It would be nice if lock and key problems only occurred during the day, but unfortunately that is not the case. People get locked out of their homes, vehicles and businesses at the most inopportune times. The friendly experts at North York Locksmith understand that problems arise when you least expect it. The last thing you want to hear from a locksmith is that they cannot respond until normal working hours. You need a reliable 24 hour locksmith that will show up when you need them most. We offer outstanding service options around the clock. It takes a strong commitment to be a 24 hour locksmith in North York, ON. We accept the responsibility and are up to the challenge. Our certified technicians have the experience and the dedication it takes to provide excellent emergency locksmith service. We are the car lockout specialists, but we also unlock home and business doors as well. Our experts use state of the art tools and the latest technology to provide cost effective solutions that solve problems. 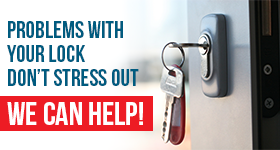 Whether you need business, car or house lockout services we will respond quickly to get that door open. The last thing we want to see you do is break a window to gain entry. 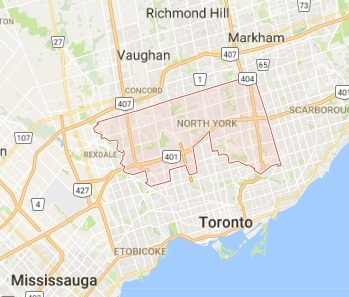 With our mobile service we can respond anywhere in North York in no time at all. We carry a variety of locks from the best manufacturers in the industry. Whether you need us to rekey your locks or complete lock change service; we are the team to call. Our thoroughly trained technicians will provide emergency assistance around the clock for your automobile, home or business. 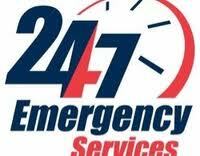 You can call us 24/7 and we will rush to your rescue ready to provide a helpful solution. Call North York Locksmith today and we guarantee we will provide the best 24 hour locksmith service in North York, ON.